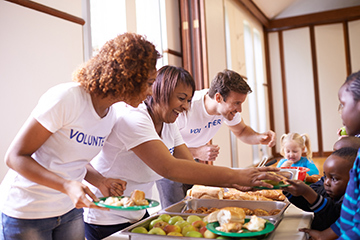 Volunteering is one of the best ways to make a difference in your community. Whatever your passion, in whichever way you get involved, volunteering offers a way to have a real and lasting impact on the world. As a volunteer you can make a difference in the health and wellbeing of your community, no matter how small or big. Help out as a volunteer firefighter, assisting with search and rescue, delivering meals to homebound seniors or help monitor phone calls at support centres. Keep our neighbourhoods, parks, rivers and green spaces clean and safe for everyone. Mentor, teach, coach and support young people with school homework, sport and life skills. Find out how you can help the homeless in your community. Help out at animal shelters and wildlife rehabilitation centres. Provide support during natural disasters. Build houses and schools and repair infrastructure in vulnerable communities. Lead historical tours in your town and city. This should give you an idea of the wide variety of ways you can give to your community by volunteering. it will help you change your routine. Volunteering should be a selfless act, but why can’t giving back and meeting your own personal goals not happen at the same time? To find the right volunteer work for you, you need to be honest about what you hope to learn and achieve while helping others. Enjoying volunteer work helps you to grow as a person but also allows you to effectively contribute to your community. Want to lend a helping hand? 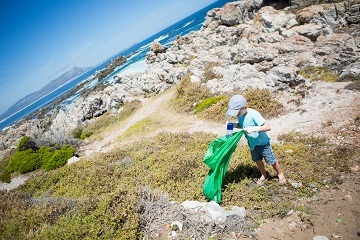 Find out more about charitable organisations in the Western Cape, and how you should go about volunteering or donating. 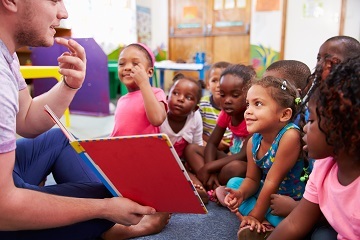 What are charitable organisations and NGOs? Charitable organisations and non-governmental organisations (NGOs) provide services which government isn’t able to provide. Some of these organisations are partially funded by government. There are various charitable organisations which are in need of support. This support could range from donating food and clothes to shelters to volunteering your time to assist in the organisation's initiatives. Organisations vary greatly in focus areas and include categories such as social upliftment and empowerment to animal welfare and environmental causes. How do I donate responsibly? The Department of Social Development encourages donating responsibly to organisations and not giving money to beggars, but rather to encourage them to seek assistance from social upliftment organisations. Which organisations should I support? Charitable organisations aim to provide social upliftment by assisting those who are unable to assist themselves. While it’s generally considered that donating items and one's time is accepted and appreciated, it’s best to consult the relevant organisation which you wish to assist. You should also do some research into the organisation to find out about their work. Please note that the list of charitable organisations doesn’t necessarily include all organisations of this type in the Western Cape.